Tuesday 11th June - La Belle Angele, Edinburgh Advance tickets £22 stbf. Doors 7pm. 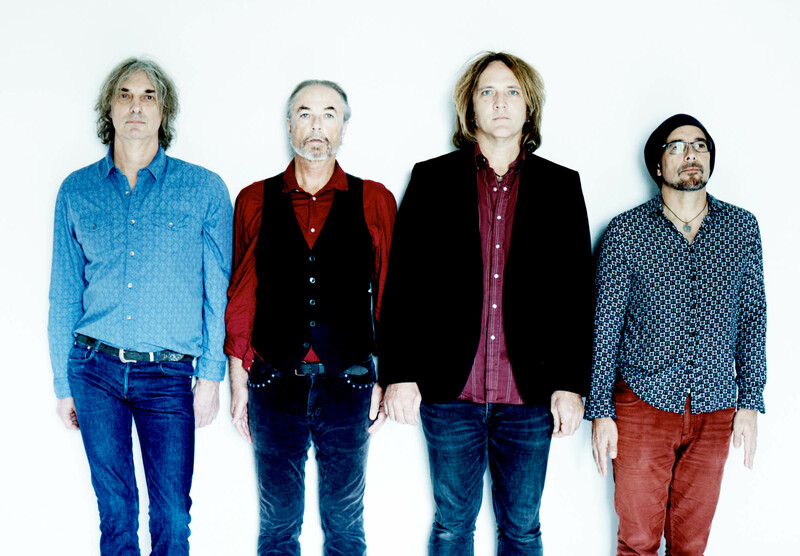 In 2019, the Australian paisley underground pioneers are still enjoying the unique celebrations, which started with a sold-out appearance at the Meltdown Festival in London on the personal invitation of curator, The Cure’s Robert Smith, on 15 June 2018. Starfish 30th Anniversary Tour 2018/2019. Expect songs from Hologram of Baal, itself celebrating its 20 th anniversary. And, of course, there’s The Unguarded Moment, the single that launched the band onto world stages on its release on its release in 1981. The Church’s strange journey remains an endless sea of possibilities. it’s time for the band to celebrate one of their crowning glories, but always with an eye to the future. Further. Deeper. The Church truly are a rock band for the ages.